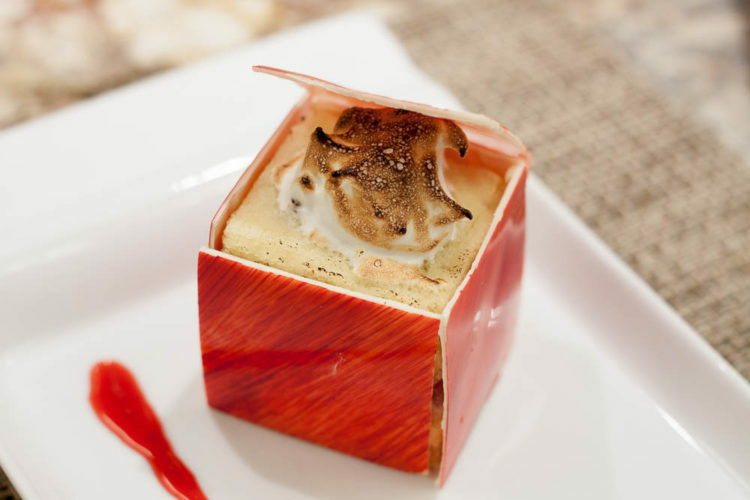 If you’re looking for a wonderful curated culinary experience, look no further than Four Seasons Rancho Encantado’s True Taste of Santa Fe as part of Four Season’s Taste of Place initiative. 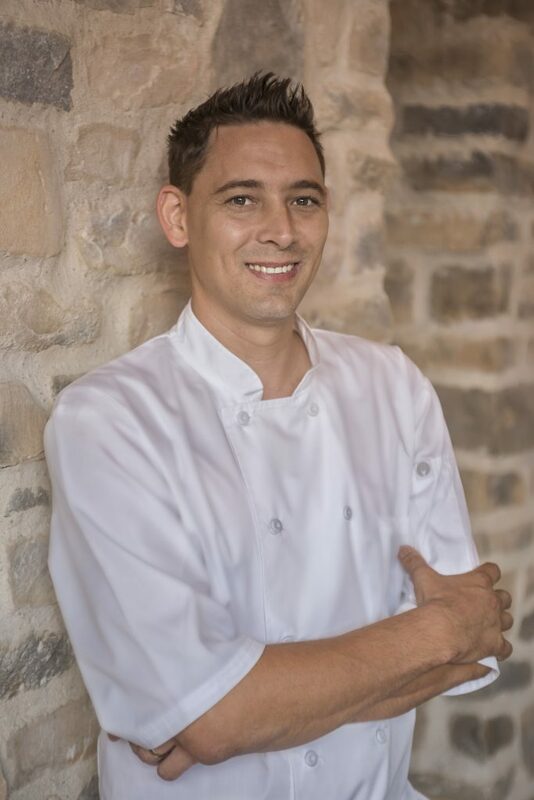 The host of this incredible experience will be Chef Kai Autenrieth whose cooking is influenced by his time in Tanzania, Saint Lucia, Australia, St. Maarten, Bermuda and the United Kingdom. 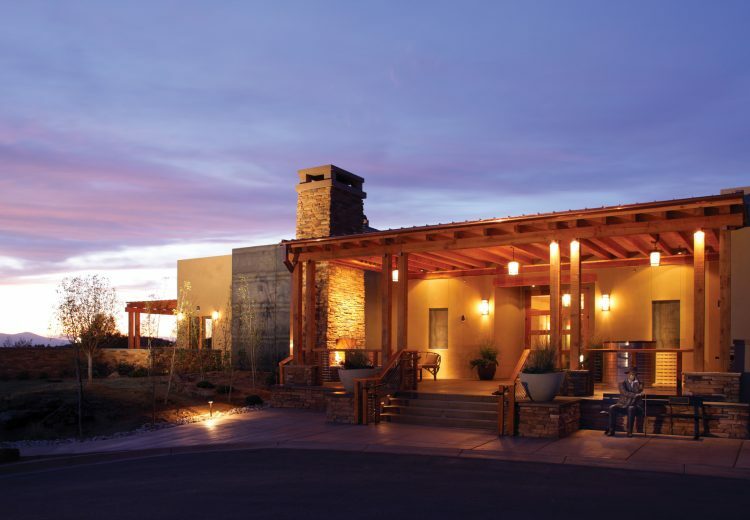 As a piece of the Four Seasons’ Taste of Place, True Taste of Santa Fe is sure to wow you with its “behind-the-scenes” look at the culinary practices and traditions of this resort. To partake in this exclusive event, call (505) 946.5700 or visit www.fourseasons.com/santafe/ today. Four Seasons Resort Rancho Encantado Santa Fe is located at 198 State Road 592, Santa Fe, NM 87506.